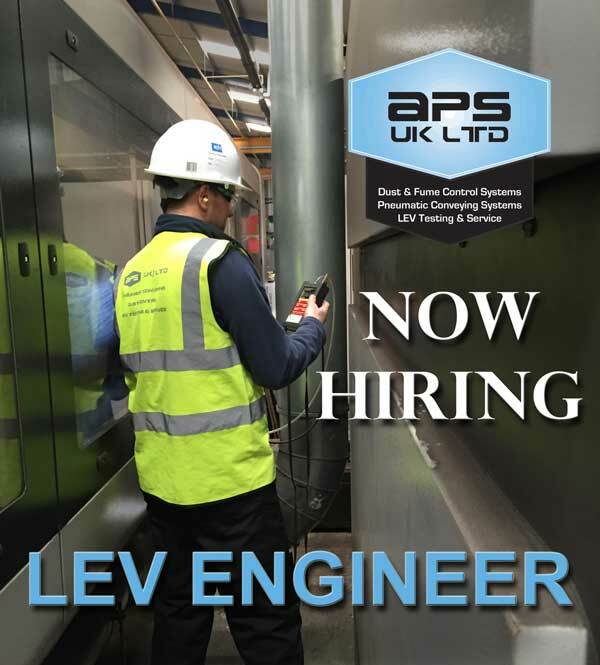 Due to continued growth and restructuring we are seeking to appoint an experienced LEV Engineer to join our team. This is a permanent full time position. The primary focus of this role is to carry out commissioning, testing, and servicing of LEV systems, including writing reports. As such it is essential to have good communication skills and be competent in Microsoft Office. The ideal candidate will be self-motivated and have a good understanding of COSHH regulations. The role requires travel and you must be prepared to work away from home and some weekend days.